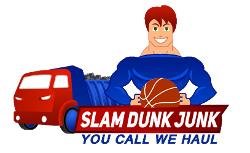 Slam Dunk Junk Debris Removal is your One Stop Shop for Yard Debris Clean Up & Removal to the Northern VA and surrounding areas including Washington DC & Maryland. We bring the properly equipped trucks and the crew to load up your unwanted Yard debris & waste, which eliminates the need for containers or dumpsters. Our talented staff can load anything you no longer want into our trucks and get rid of it for you. From 1 load to 10, We can do it all. There’s Nothing that Slam Dunk Yard Debris Removal can’t handle, so contact us today for a free & detailed quote on your Yard Clean Up Project. Error: Component not initialized. Please retry. 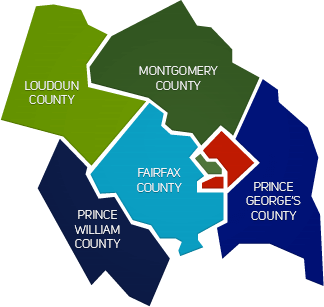 Alexandria, Arlington, Fairfax, Springfield, Manassas, Woodbridge, Dale City, Vienna, Falls Church VA, & Washington DC, including Bowie, Rockville, Silver Spring, Maryland.